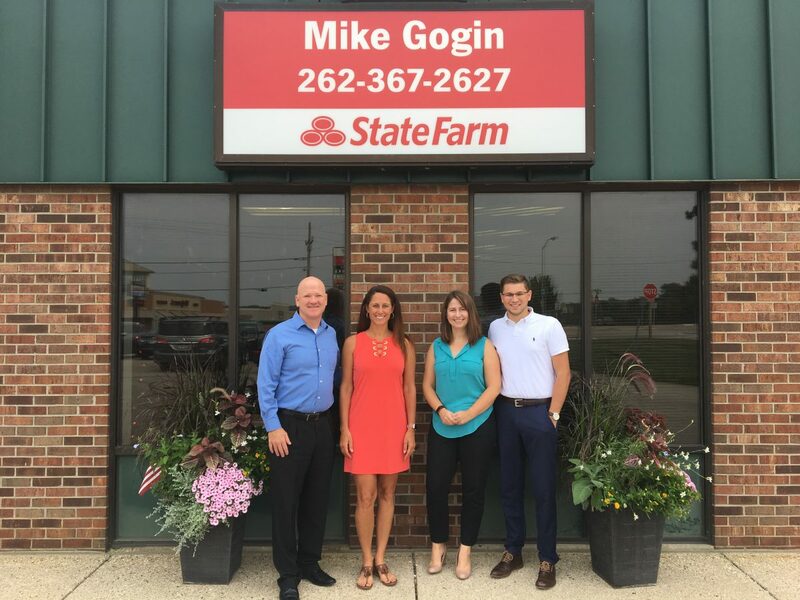 CONGRATULATION TO THE HARTLAND CHAMBER BUSINESS OF THE WEEK – MIKE GOGIN STATE FARM INSURANCE! Pictured from (l-r) are Mike and Tamara Gogin, Natalie Brown and Turner Jacques of Mike Gogin – State Farm. Mike Gogin – State Farm Insurance has been a member of the Hartland Chamber for eight years. The Chamber highlights deserving members to thank them for their membership and commitment to the Hartland community. Businesses also receive a gift certificate from the Hartland Chamber and are asked to participate in the “Pay It Forward” program by passing it along to one of their deserving clients, vendors or employees. WELCOME NEW HARTLAND CHAMBER MEMBER – BURN BOOT CAMP – LAKE COUNTRY! HARTLAND CHAMBER DONATES TO THE KIWANIS CLUB OF GREATER HARTLAND!